Cummins diesel generator sets are trusted worldwide and across the full spectrum of power generation needs, and the ninety-seven years of engineering expertise they bring to the manufacturing is no doubt one of the top reasons for this. 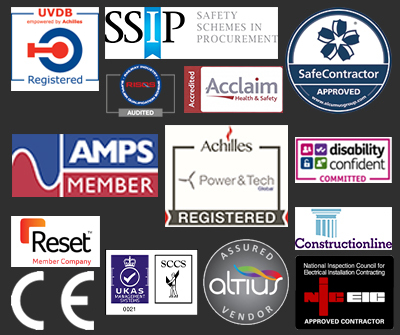 The 150kVA is exemplary of this commitment to quality - with each unit tested at full rating at one of Cummins’ facilities. 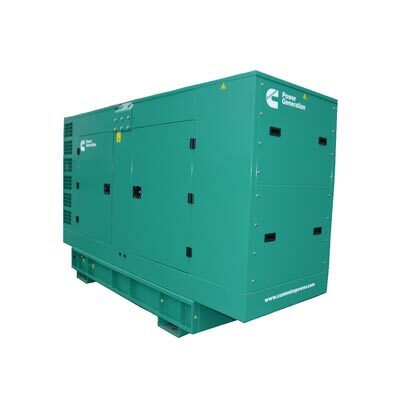 The 150kVA is a rugged 4-cycle featuring the 6BTAA5.9G6 engine and it is capable of providing reliable, dependable power at optimal levels for prime power, continuous duty and stationary standby deployments. The PowerCommand® microprocessor control system also ensures total system integration, which includes alarm and status messages and an auto remote start and stop facility. Looking for a specific brand of diesel generator? Need some help making your mind up as to the best solution for your needs? Our experts are always happy to help. Contact us by telephone, email or our online form to find out more. Battery Charger, Water Heater, Set Mounted 4-pole Circuit Breaker, 448 litre Base Fuel Tank & Close Fit Acoustic Canopy (76 dBA @ 1m).